You won't be hitting snooze on this class! 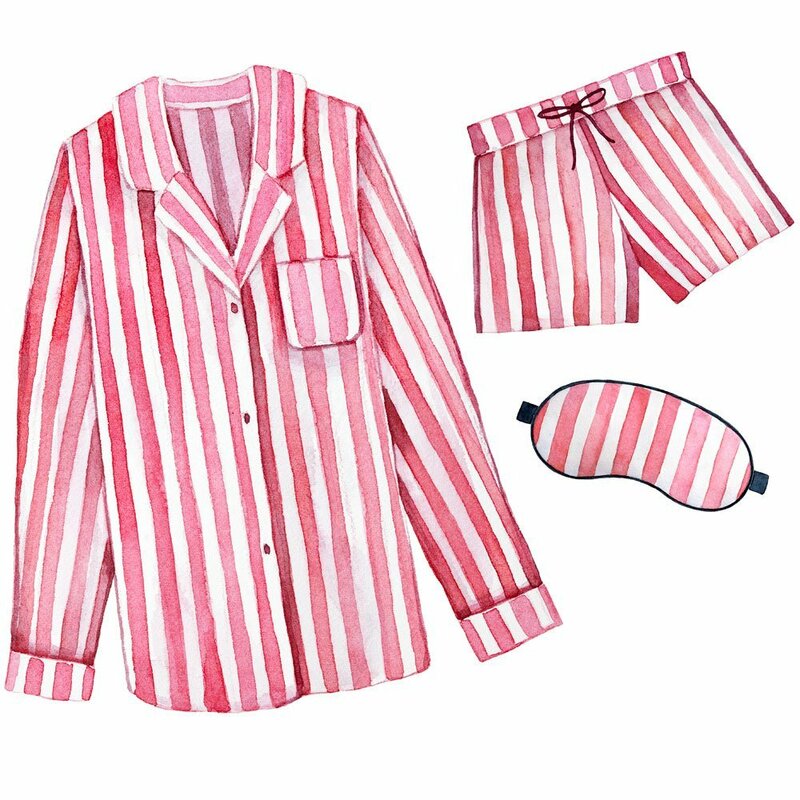 In this five-day camp, you will create your own collection of sleepy time essentials from pajamas to pillow cases. This course is designed for students in 5th grade and up who already have experience in sewing. All supplies are included. Ages 11 and up.